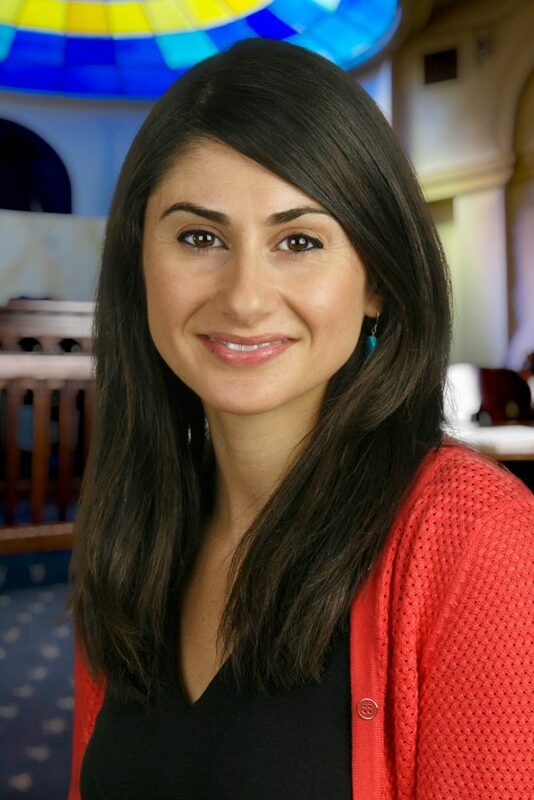 Parisa Ijadi-Maghsoodi serves as the Assistant Director of Public Service at USD Law, where she directs USD Law’s Pro Bono Program and advises students to help launch their public service careers. From 2014-2017, she served as San Diego Volunteer Lawyer Program’s Pro Bono Manager and Supervising Attorney, where she supervised attorneys on cases involving tenants’ rights, public benefits, health law, disability discrimination, and affordable housing. Prior to that, she served as a Staff Attorney and then a Managing Attorney for Legal Services of Northern California in Sacramento, where she practiced poverty law, representing low-income families in eviction and public benefits cases. She provides pro bono representation in civil rights and housing justice cases, and was awarded the Wiley W. Manuel Award and Distinguished Service Award in 2018 for her pro bono work.